« How to Achieve a Work-Life Balance? Gardening is among the widest spread hobbies in the world. And the unique Australian fauna creates some of the most experienced and professional gardeners in the world. Starting your own gardening business and making money by transforming people’s lawns is an amazing money-making opportunity. However, as you might think, growing a business in the floriculture world is no easy task. As gardening is one of our specialties, here’s what you need to start a gardening business in Australia. The tools, the certificates and the knowledge you will need to thrive in a market, that is purely regulated by the skills of the gardener. Gardener VS Landscaper. What’s the Difference? Second-hand gardening equipment. Yes or no? There are some steps every gardening entrepreneur will have to take in order to make their business legal. In Australia, the way you register is different in each state but the needed documents are the same everywhere in the country. The so-called ABN is an eleven-digit number used for tax purposes. In order to run a legal business in Australia, it’s mandatory you obtain this “business number’. Apply for ABN here. Your business name is one of the most important things a new startup needs. This will be how your customers will remember and refer to your entity as. Make sure you put time and thought into coming up with a suitable and catchy name. How your business is going to be structured will determine the cost of setting it up, the amount of taxes you will pay and how all will be structured. Depending on what you will spend as legal fees, taxes, and other important things such as a website, uniforms and equipment the initial setup of your business venture can come to around A$2 000. Here we’ve covered the topic about setting a new business and how much it will cost you in-depth. Deciding to grow professionally in the gardening niche means that you have at least a minimal amount of experience and understanding in horticulture. Gardeners most often become experts in a specific field like garden maintenance, lawn care, landscaping or tree surgery. Often, people new in the gardening businesses don’t have enough experience to help them decide what service they want to focus on. 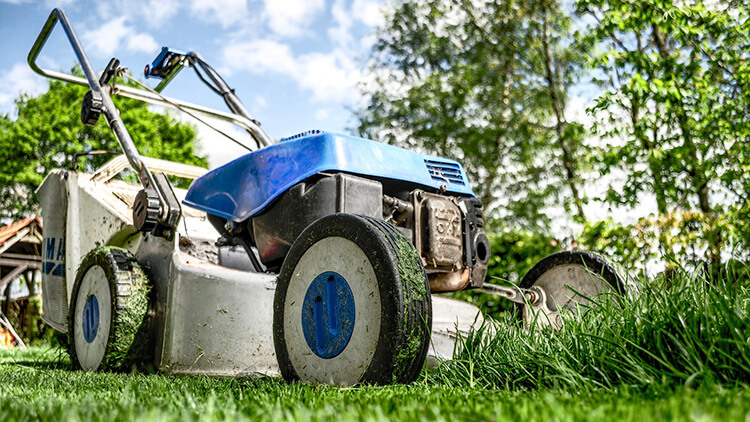 While landscaping and gardening can be done by one team, lawn mowing and tree surgery are totally different professions and they have to be done by trained gardeners. Although in the same field, the difference between a gardener and a landscaper is quite big. Gardeners should know how to take care of plants and weeds. Experienced gardeners should know how to alter the soil in order to make it more suitable for the plant growing in it. Landscapers should know how to make a garden look better. They should have experienced in pruning shrubs, bushes and small trees. Making pathways, installing small water fountains and other decorative improvements of the garden is often done by professional landscapers. 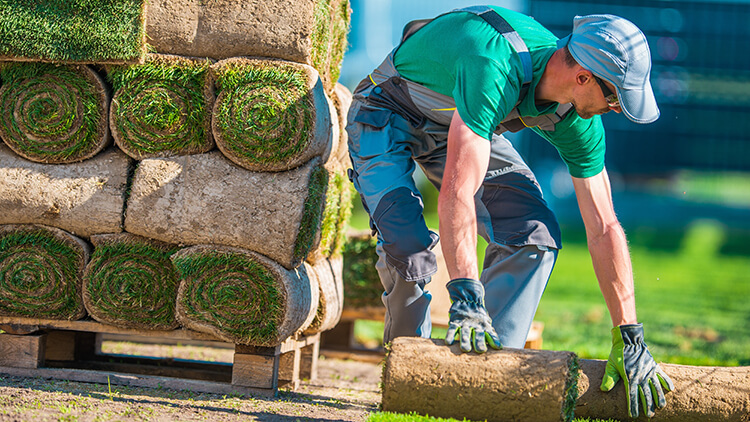 For an in-depth look on how to start a landscape business in Australia take a look at our guide. Depending on the region where you’ll start your company different certificates and permits are needed. In Australia, you’re not obliged to have any professional licenses or certificates, although they can help with proving yourself as an expert in the gardening field. Although all Australian states have mostly the same process of registering a business, it’s best that you read what each state demands in order to make sure you have the most relevant information about starting a gardening business in the land Down Under. Melbourne is one of the most desired cities for running a business in. The city has a family-oriented vibe, which means more families with lawns that need to be taken care of. 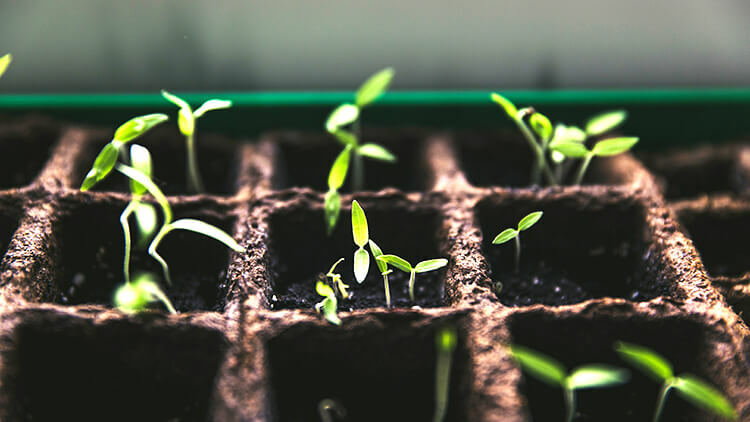 The Business Victoria website has an amazing array of articles, each describing step-by-step on how to set your gardening business entity in the state of Victoria. Read more about how to start your business in Victoria, Australia by checking their gov website. The New South Wales government is working towards helping small businesses grow and become stable. Sydney may be one of the best-developed business infrastructures. High-end jobs are abundant which makes the growing of a gardening business in the city, something like a dream. 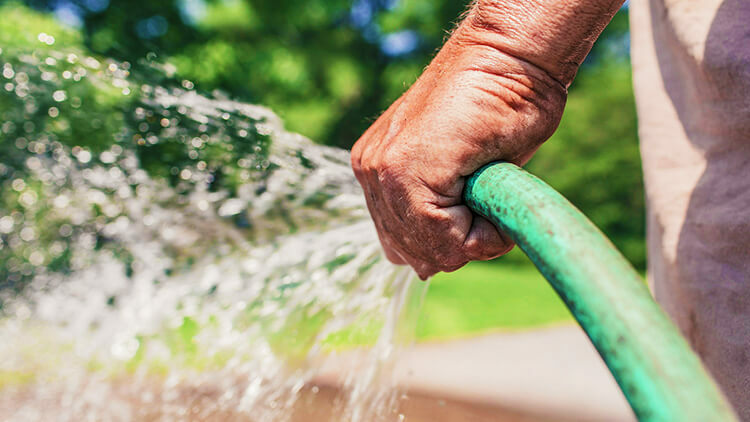 Everything in Sydney tends to be a bit above average price than what’s nationwide, which gives gardening businesses the opportunity to charge more for their services. Western Australia has one of the best information regarding starting a business. The website covers everything needed, such as permits, taxation, obtaining ABN and business name registration. Head over to their website to check out more information regarding starting your gardening business in Perth. Taking a look at Queensland’s official business related website gives you a lot of ideas. Just like starting a business elsewhere in Australia, planning is of utmost importance and the government website has great information on the topic. If Brisbane is your city of choice, make sure you thoroughly research information about all of the permits and registrations needed to start a business. Setting your gardening business requires a background in the world of horticulture. While you can always learn and further develop your skills, even basic understanding of growing and taking care of plants would be of huge benefit to your business. Australia is well-known with its unique fauna. While there are some exceptional plants here, most of the plants that gardeners have to care for are rather common. Depending on the type of service your business will offer, diverse and expert knowledge may be needed. Basic understanding of grass, the ability to recognise and remove harmful weeds and knowledge of herbicide is mandatory in order to do the simplest of gardening jobs. In addition, you’ll have to know how to manipulate the soil, understand that pruning of shrubs and trees will be helpful, as tree surgery is a very demanded service. While there are numerous courses available in Australia. While some are really good, there are also some that are questionable. 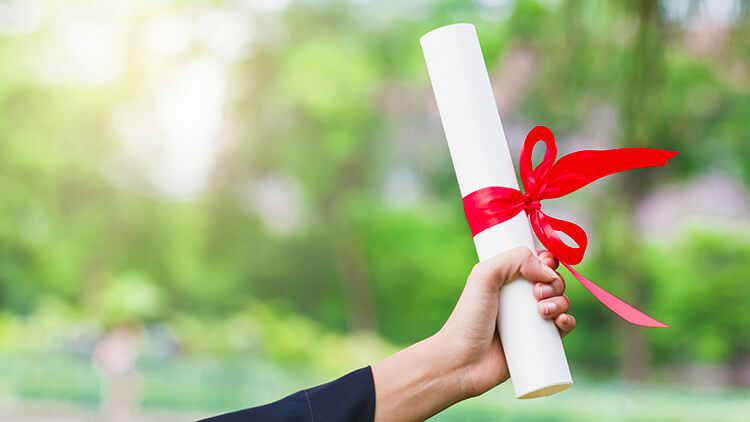 In order to conduct any gardening service in Australia and charge money for it, you don’t need a certificate, you just need to have finished a course on the topic. The one go-to place for all horticulture related courses – ACS. 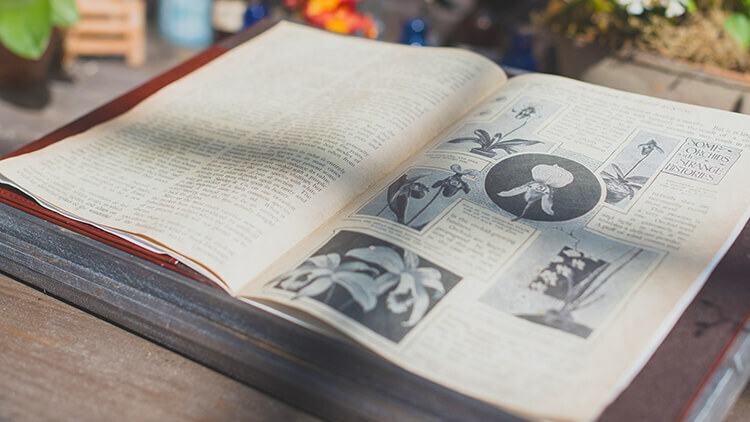 A great way to enrich your knowledge of gardening is by books. The great thing about books is that knowledge is just a page’s turn away. One of the best books about landscaping. If you’re looking for a way to learn how you can transform a blank patch of grass into a one of a kind outside room ‘Small Garden’ is the book for you. As a professional gardener, you’re bound to come across a vegetable garden. The thing is, practising gardening with edibles requires caution and understanding. We suggest you take a look at this wonderful read by John Harrison for more information on the topic. You can’t start a gardening business without having the proper tools and equipment. Unfortunately, buying gardening equipment isn’t cheap. Just the basic tools and vehicle can cost you A$5,000 plus. Let’s take a look at the basic gardening tools you’re going to need and approximate prices. The services that you’ll be providing will dictate the tools that you’ll need. For small tools like hand forks, hand trowels, hoes and weeding forks you’re looking at around A$30 per item. For larger items such as shovels, rakes, weed slicers and long-handled forks the average price is around A$85 – A$100. *Keep in mind that we’re referring to high-quality items that will last you years. For lawn mowers, the price goes way up. Depending on the type of mower you’re looking at getting you can spend upwards of A$5.000. For a petrol lawn mower, you’re looking at a price somewhere around A$900. Depending on the size the price increases. For ride-on lawn mowers, the price is quite a bit higher, starting at around A$3.000 and above. This is quite a hefty expense, and it’s not required if you don’t have clients with huge lawns. A good line trimmer will set you back around A$200, which is a hefty price, but it’s a tool that is commonly used in gardening. If you’re looking forward to providing tree surgery and bush trimming quality chainsaws and come at around A$200. Blow vacs come at around A$200, and again it’s a necessary tool. A proper vehicle is needed to travel between jobs. Depending on how much money you’re willing to spend the type of vehicle will vary. Second-hand equipment (especially cars, mowers and other expensive gear) is a great way to get quality products for a lower price. If you’re looking at buying a good quality product for a low price, then invest in it. For the cheaper equipment (shovels, rakes, etc.) we advise you buy new ones. Once cash flow is secure you can invest money in newer and better equipment. A new gardening business needs clear goals in its first quarter. More than 80% of businesses don’t survive the first five years. In order to make sure yours do, you must plan properly and understand the market here in Australia. Every business needs its first three months solidly planned. In order to minimise spending money, be on budget and reach the needed amount of clients in order to get enough jobs. If you don’t have experience in making a business plan, we advise that you seek the advice of a professional. Knowing how to charge for your services is what’s going to determine if you’re going to make any profit. Here’s how you can determine how much you’re going to charge for your gardening services. The type of service dictates the amount of money you should be charging. More complicated jobs cost more, and easy-to-do jobs will be cheaper. Levelled terrains are easier to work on. Often jobs are accomplished much faster when everything is easy to access. For jobs done on hills and overall uncomfortable terrains, you can charge more money, as more time is needed and sometimes equipment can be damaged. Is the work one-off or are you looking at a long-term customer? If you have a client base with long-term customers you should offer them special prices in order to keep them as your clients. If you have to reschedule your other jobs in order to accomplish an urgent one you should charge more. Often logistically it’s hard to make a quick adjustment and because of this inconvenience, you should charge more. What mower are you going to use? Bigger lawn mowers need more petrol. Determine what mower you’re going to need. Sit-on mowers are much harder to move between jobs, and this should also be considered. As gardening work often demands loud machines for the job, you have to know the laws in your state. Here are the hours that you can safely work with lawn mowers, leaf blowers and other loud machines. Inevitably you will make mistakes as a new business. That’s not the problem, as what kills businesses isn’t mistakes, it’s not realising those mistakes. Here are the most common mistakes new gardening businesses make. We told you how you can charge and how to reevaluate a price for each job. However, many companies still under or overcharge. The only real way to know if you ask a proper sum of money for your services is to look at the competition. Almost all big players in the gardening business have a website where you can see how much they charge. Research how the competition provides the services and if you feel your company can do it better, or you have a better experience in a given field you can easily charge more. For a special deal, you can offer to do a service for less money, as long as you’re making a profit off the work. Maintaining a vehicle and professional gardening equipment can be expensive. However, even minimal maintenance can prolong the life of your instruments immensely. Make sure you clean and store your gardening equipment accordingly to minimise wear and tear. If you want to stand out from the rest as a new company you need to have solid customer service. Put time, money and effort into making your services better and making the lives of your customers easier. A proper budget would allow for a stress-free working environment. A good marketing strategy for your new gardening business would help put you on the map and you can compete with bigger brands. Setting any company sounds like a lot of trouble. There are many things you can overlook and in turn, would make it harder or impossible for you to conduct business. Investing in a franchise, however, is a great way to skip any of that. 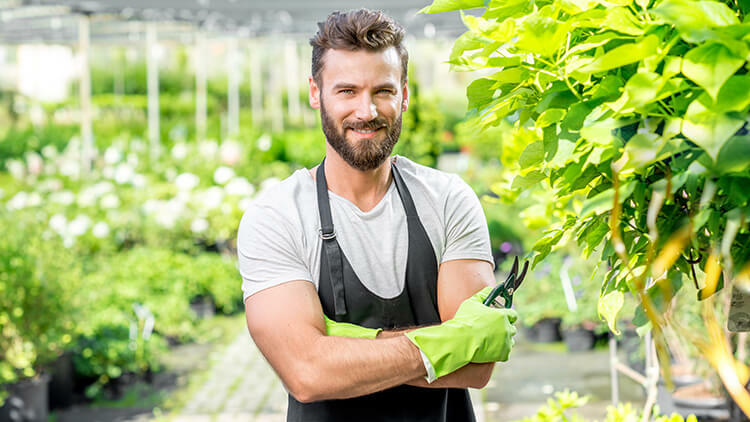 A gardening franchise at Fantastic Services gives you a competitive edge to other businesses as you’re already working as an established brand. This is one of the biggest differences between independent companies and franchises at Fantastic Services. We take care of your marketing, website and customer service. With minimal investment, our franchisors have access to the know-how of experienced marketers. Having this luxury means that you will have more time to focus on becoming better at the services that you provide and growing more as a business. Being a part of an established brand means that you will be trained how to conduct different services. This makes a franchise perfect option for people with little experience in gardening. A professional training will help you reach the level of expert much faster than learning on your own. As you saw above acquiring gardening tools and equipment can be very expensive. That’s why we at Fantastic Services offer to find you the best deals for your gardening tools and help you lease the needed equipment. That way you’ll be sure you’re getting the best tools at the best price. Gardening is a very lucrative business in Australia. No matter if you’re running your independent business, or if you decide to invest in a franchise there are a lot of opportunities to grow and develop a profitable business. I didn’t realize there are so many factors that go into starting a gardening business. After seeing this, I think it would be best to just hire a professional service. That way, I can have quality gardening and not have to worry about it myself.